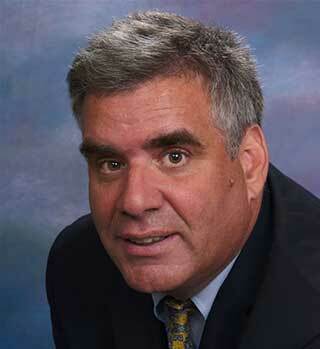 Michael J. Perik serves as CEO of Higher Education Partners, LLC. Michael has a strong track record of expanding educational opportunities for students all across the United States. Prior to forming Higher Education Partners, Michael served as CEO and President of The Princeton Review, where the idea for Higher Education Partners was incubated. Seeing the success of the venture and wanting to focus solely on helping community colleges expand their capacity and ability to serve additional students, Michael and his partners purchased from the Princeton Review the assets that would become Higher Education Partners. From June 2006 until April 2007, Michael served as the Chairman of Houghton Mifflin’s Assessment Division, following its acquisition of his company, Achievement Technologies, Inc., in which he served as Chief Executive Officer from 2002 until 2006 and as a director since 2000. 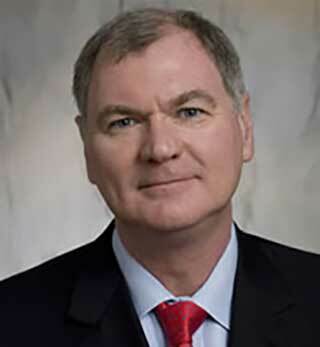 Prior to forming Achievement Technologies, Inc., Michael was the Chairman and Chief Executive Officer of The Learning Company, which was a pioneer in educational software. Before entering the software business, Michael worked for a Toronto based merchant bank, the Ontario Hydro Corporation and the Premier of Ontario. He also serves as a Trustee for Rhode Island Hospital; is on the board of the John F. Kennedy Presidential Library; and serves on the advisory board for the Vanderbilt University Television Archive. Michael is a graduate of the University of Toronto and the John F. Kennedy School of Government at Harvard. 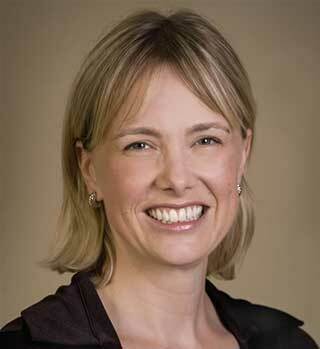 Nicole Rowe serves as Senior Vice President of Higher Education Partners, LLC. In her role, Nicole works with the colleges on enhancing the student experience–from the very first time a potential student hears about the new educational opportunities, to the time that that student is out in the workforce. Prior to becoming a founding member of Higher Education Partners, Nicole worked at The Princeton Review as the Vice President responsible for marketing for the Career Education Partnerships Division. In this role, Nicole worked with both the Community College Partnerships and the partnership with the AFL-CIO. In addition to marketing, Nicole managed communication with the colleges regarding students and enrollments. Previously, she handled marketing for institutional Sales for The Princeton Review’s Test Prep Division and for Houghton Mifflin’s Assessment Division. Before joining Houghton Mifflin, Nicole worked for Achievement Technologies, an education company where she managed federal grant partnerships with schools across the country. She came to the position from a lobbying and marketing firm in Washington, DC, where she worked on various education issues. She also worked for the Governor of Puerto Rico on economic development. Coming from a professional background in economic development and urban planning, Bill Luster brings over twenty years of experience in municipal government and real estate development to Higher Education Partners. Having worked as the Director of Planning and Community Development in Salem and Lawrence, Massachusetts, Mr. Luster has direct experience coordinating large-scale public and private development projects. In addition to his responsibilities as Planning Director, in each community he managed extensive school building campaigns, siting and building a number of new or expanded schools. A hands-on planner, Mr. Luster has a strong interest in job creation, economic development, transportation and community development. For a number of years Bill used his extensive municipal experience as both an owner and as a consultant – in the design, permitting approval and development of market-rate and subsidized housing. With a development resume that includes many adaptive reuse projects of former municipal buildings and mill buildings, Bill has a keen sense of the importance of redevelopment as a practical solution to providing housing growth and creating active and vibrant City and Town centers. In 2006 Bill and partners completed the successful redevelopment of the former Salem Police Station in downtown Salem, returning this magnificent example of public architecture to productive reuse. In 1996 Bill received a Master in Public Administration from Harvard University (John F. Kennedy School of Government) and has an undergraduate degree in Geography (Urban Economics) from Salem State College’s highly regarded Geography Department. Bill and his wife Kemith reside in Salem, Massachusetts with their daughters Emma, Kit and Lucy Jeanne. 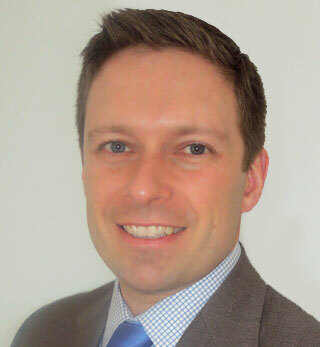 Steve Wynne is HEP’s Vice President of Finance. His role is to underwrite and assist in the managing of all of HEP’s collaborations, as well as in evaluating potential growth plans and new investment opportunities for the company. Prior to joining HEP, Steve worked for LNR Property Corporation as the lead analyst for the company’s Northeast Regional office. Steve worked primarily on the underwriting and development of SouthField, a multi-billion dollar mixed-use master-planned community located in Weymouth, MA. Upon graduating college, Steve worked for Wellington Management Company, LLP in Boston, MA. There, he worked as an analyst in the Institutional Client Services Group, focusing servicing the firm’s large insurance client portfolio base. Steve holds a Bachelor of Business Administration degree of the University of Massachusetts at Amherst, and attended the University’s Isenberg School of Management. Steve is also a CFA Charterholder and was awarded the designation in 2006. Luis Rosa serves as Vice President for College Services at Higher Education Partners. In his role, Luis works with schools to provide guidance with Enrolment services including Admission, Recruitment, Financial Aid and Academic Advising. He also works with schools in developing a strong multicultural recruitment plan. Prior to joining HEP, Luis worked as an Assistant Dean of Admission and Coordinator of Multicultural Recruitment at Stonehill College in MA. He was in charge of overseeing the college’s efforts of increasing cultural diversity amongst the student population. Prior to Stonehill, he worked as an Admission Counselor and Senior Special Programs Coordinator at Bristol Community College in New Bedford, MA. In that role he was part of the Enrollment Services team for eHealthCareers. 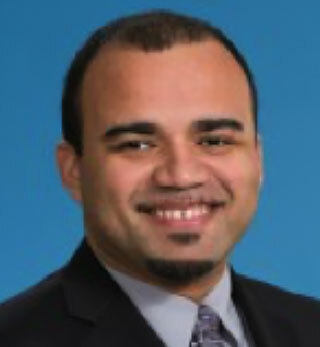 Luis holds a Bachelors Degree in Communication with a minor in Business Management from Bridgewater State University. In 2008 he graduated from Suffolk University with a Masters in Higher Education Administration.